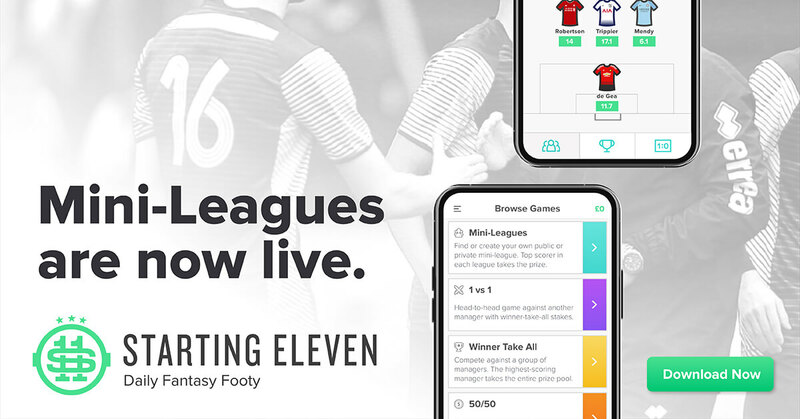 Mini-Leagues are now live on the Starting11.io app ahead of Gameweek 13. Finish top in the Fantasy Football Community Mini-League and bag yourself a FREE retro football shirt of your choice. 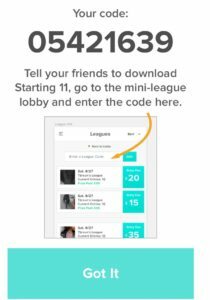 Starting 11 is a Daily Fantasy Football app, which has grown in popularity in the community. You can select a team without any budget constraints and battle against others, including within mini-leagues in a Winner Take All format. Managers can track their players progress while matches are in play and make substitutions during games. If you want to watch Starting 11’s introduction to their new mini-league feature, check out the video. How can I play Starting 11? You can challenge the community by downloading the FREE App on Android or iOS and create a team. There’s mini leagues available on Saturday and Sunday. FREE PLAY – Users can compete in free play games on iOS and Android. CASH GAMES – available for iOS users in the UK, Germany, Canada and United States within the Starting11 app. 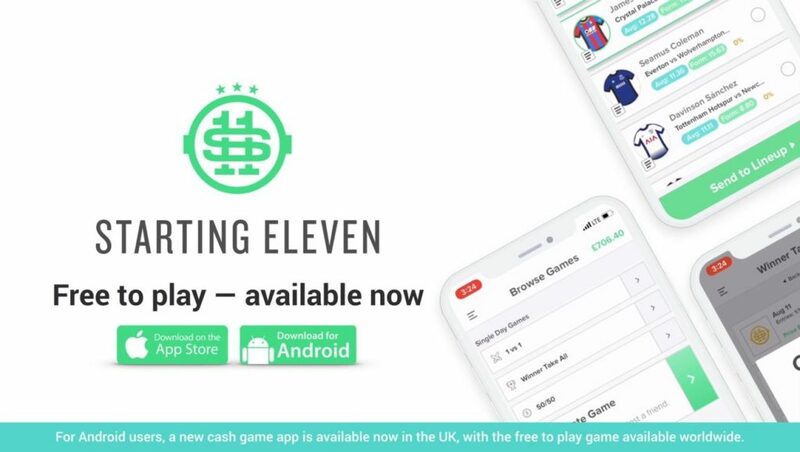 Available for UK Android users only in the separate Starting 11 cash games app. 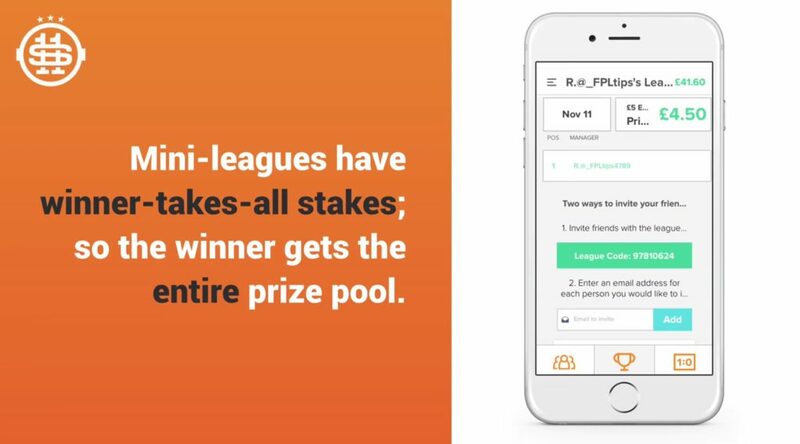 Browse the public mini-leagues by accessing the mini-league section of the app: some familiar faces from the community are running leagues for this weekend’s action. 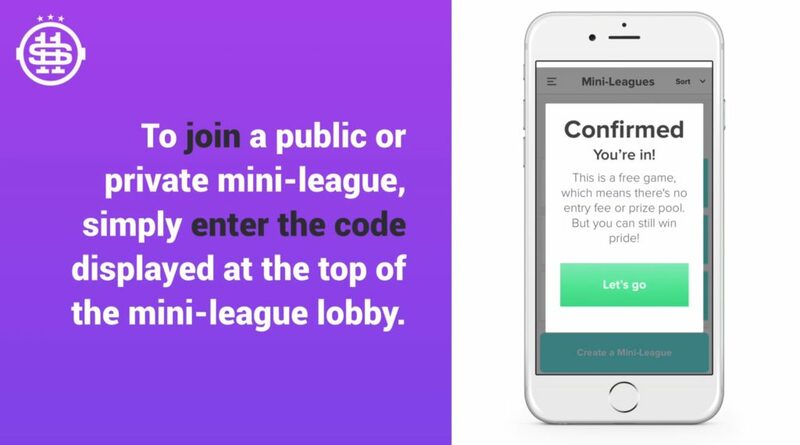 In addition, join a private mini-league by entering the code given at the top of the mini-league lobby. For cash mini-leagues, as more users enter, the value of the Winner Take All prize pot will increase. How do I join the FFCOM mini league? There are several public FFCOM mini-leagues available this Saturday to battle against member of the Fantasy Football Community. There is a free entry option alongside one and five pound competitions. To join the free entry option, use the league code 05421639. For this Saturday, we are giving away a 3Retro shirt to the winner of the FREE ENTRY mini-league competition, so be sure to join in for your chance to WIN! BEFORE YOU GO… It was Manchester City assets tipped for the spine of Starting 11 squads for Saturday’s contests in our Gameweek 13 Daily Fantasy Player Picks. Be sure to check it out!